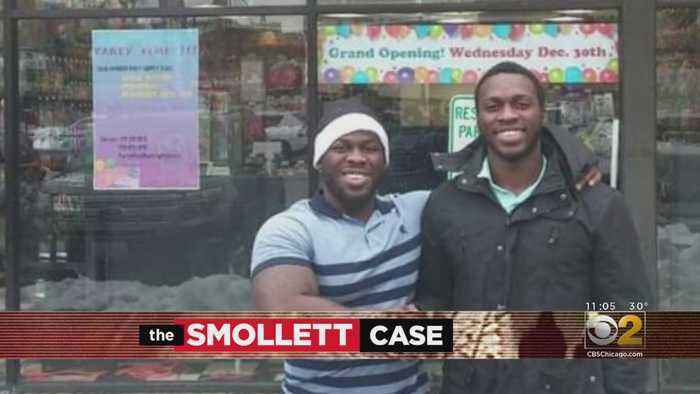 The attorney for two brothers involved in the allegedly orchestrated attack against "Empire" star Jussie Smollett in January said her clients feel "betrayed" by the actor, and are trying "to pick up the pieces of what this has done to their lives." 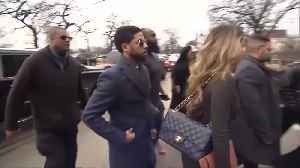 CBS 2's Vi Nguyen reports. 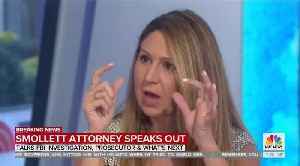 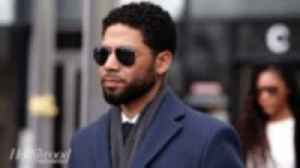 Jussie Smollett's attorney opened up about her client's mindset after prosecutors decided to drop all charges against the ‘Empire’ star, as well as suggested that the Osundairo brothers may have..
Disgraced Hollywood actor Jussie Smollett&apos;s attorney suggested Thursday that the two Nigerian brothers who admitted to attacking him and taunting him with racial and homophobic slurs back..
All charges have been dropped against Jussie Smollett, the Cook County State’s Attorney’s office said on March 26. 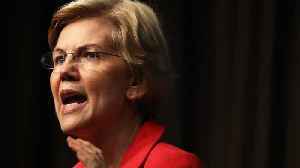 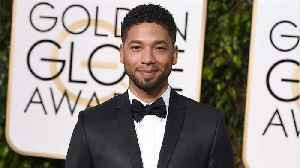 The Chicago-based Empire actor had been accused of faking a racist, anti-gay hate.. 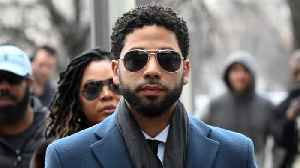 According to Uproxx, on Thursday, Empire actor Jussie Smollett entered a not guilty plea for allegedly orchestrating a fake hate crime. 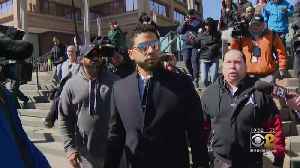 Smollett is being indicted on 16 felony counts for lying to..
"Empire" actor Jussie Smollett arrived at court in Chicago on Thursday to face charges in a 16-count indictment accusing him of falsely reporting to police that he was the victim of a hate-crime..
CHICAGO (Reuters) - “Empire” actor Jussie Smollett is due to appear in court in Chicago on Thursday to face charges in a 16-count indictment accusing him of falsely reporting to police that he was..